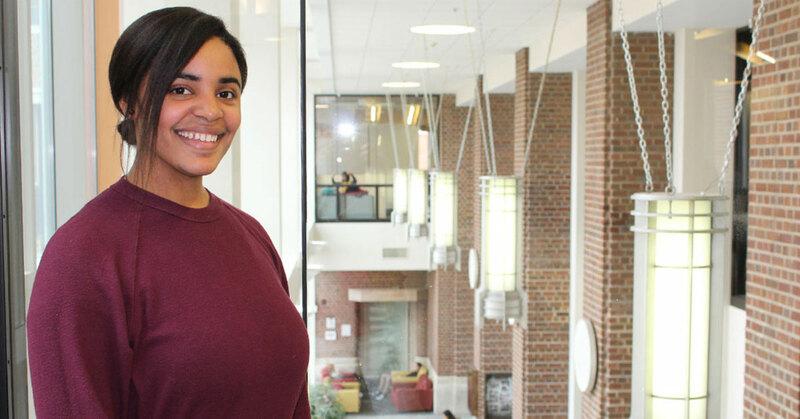 "I was born in the Dominican Republic and moved to Florida when I was three, where I lived my whole life until coming to Minnesota for graduate school. 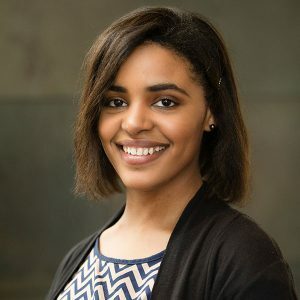 My sister was born with sickle cell anemia and spent a lot of time in the hospital, and that experience inspired me to become a hospital administrator. I was absolutely certain about that decision, and even interned at a hospital in high school. Administration seemed like the perfect fit until I found public health, though I feel almost like public health found me instead of the other way around. In college I took a public health concepts class and it changed everything for me. Public health has such an enormous potential for impact—actually keeping people out of the hospital.